Feel like your vampires deserve more lots to pick from? Or perhaps they wouldn't mind a dayshift at work for once. Well we believe vampires are awesome too. They've earned some freedom, right? So let's give them what they want and make them all daywalkers, yeah? This mod globally prevents your vampires from combusting when out for a mid-day stroll. This is a script mod. To install, open the download and copy the .ts4script file directly to your Mods folder. 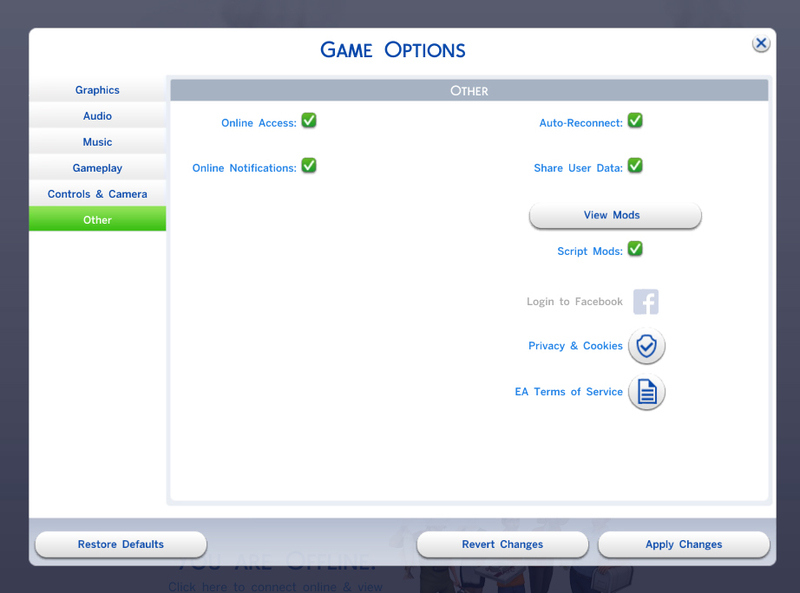 Make sure script mods are enabled in gameplay options -> "Other" tab. This mod does not conflict with any resources. If you'd like to support me and my future mod development, please refer to my signature or profile.